The new work Crimson unites Gwilym Simcock, one of the UK's most imaginative jazz composers with the Delta Saxophone Quartet, one of Europe's most distinguished new music ensembles. 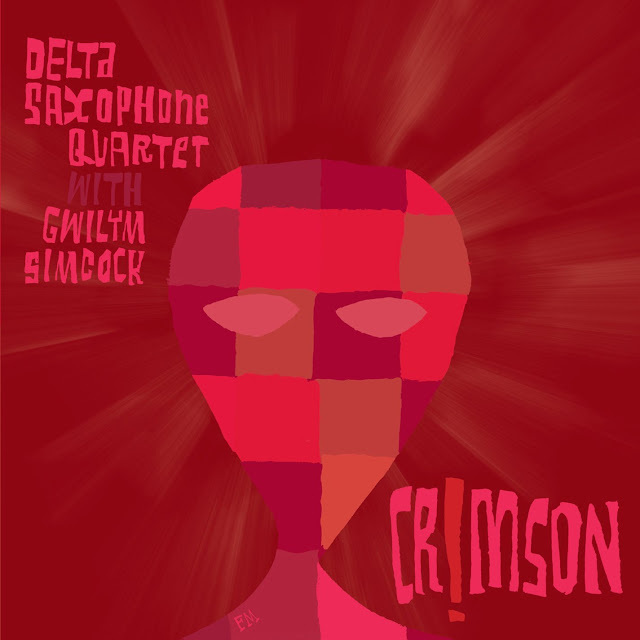 Following Delta's most recent première Run Riot by Mark-Anthony Turnage, Crimson continues this 30 year legacy of excitement, innovation and excellence. 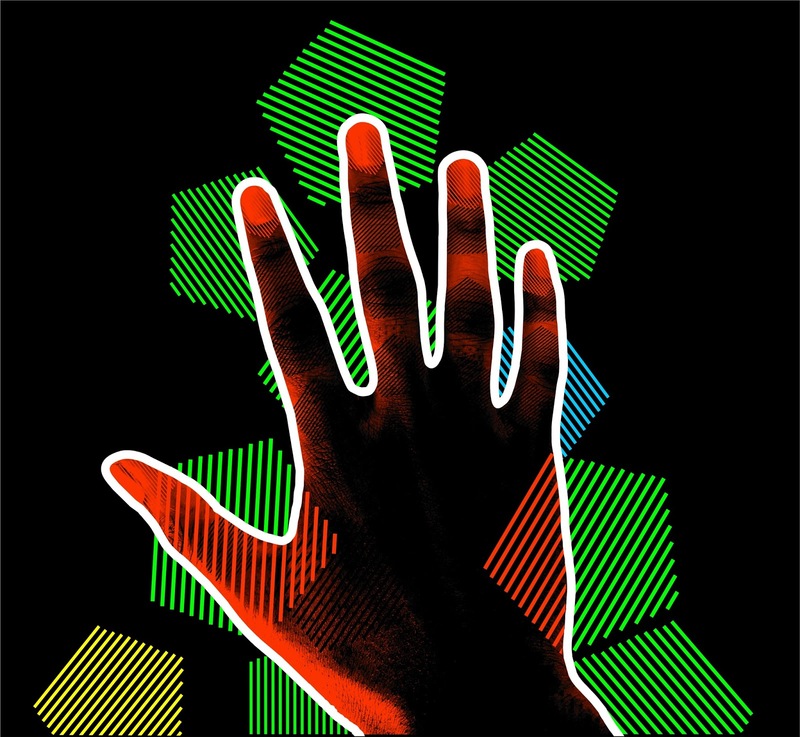 The quartet has worked closely with many leading composers having commissioned works from Gavin Bryars, Steve Martland, Joe Duddell, Hugh Hopper, Mike Westbrook, Mark-Anthony Turnage and Michael Finnissy to name a few. The quartet has always looked to extend the range/repertoire and possibilities of what a quartet of saxophones can present, combining a variety of musical genres and styles with a dynamic and informative presentation. Musical accolades are no stranger for Gwilym Simcock too, being a winner of the Perrier Award, BBC Jazz Awards 2005 and British Jazz Awards 2005. Gwilym was also the first BBC Radio 3 New Generation jazz Artist. His performances with Bill Bruford's Earthworks gives Gwilym the inside-edge and knowledge, which adds a real gravitas to this exciting project. The quartet is delighted that Gwilym has accepted their invitation, as part of its 30th anniversary season, to compose this new work Crimson, (supported by PRSF), which combines the skills and tastes of music which will certainly sit somewhat beyond the shores of classical, jazz and rock. Crimson! - Delta Sax Quartet with Gwilym Simcock from Basho Music on Vimeo. 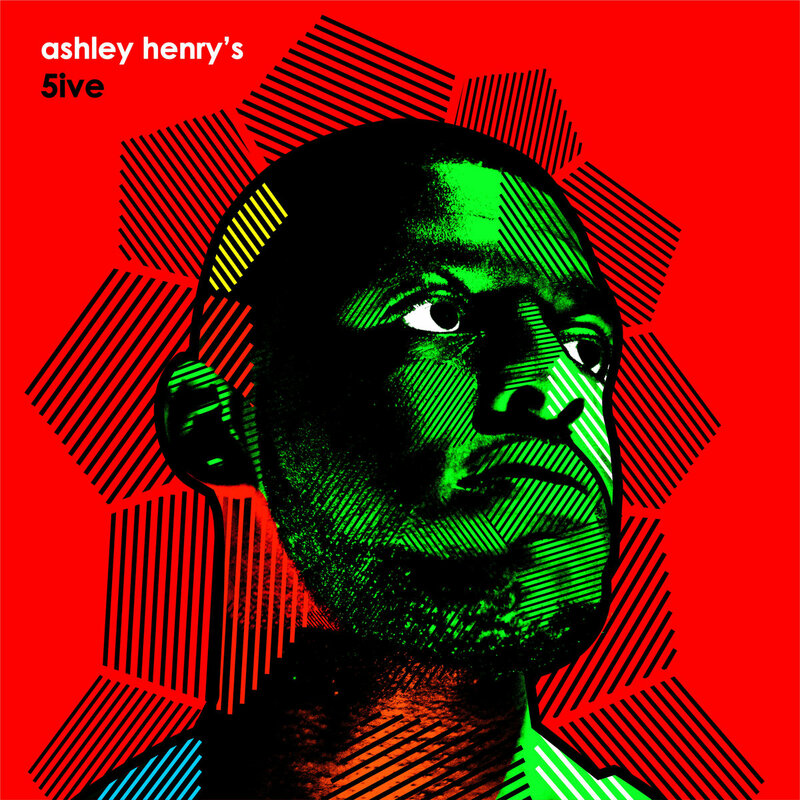 Ashley Henry is one of a new generation of musicians that have been raised with a wide range of influences, from such luminaries as Kirkland, Glasper Moran, Madlib and Dilla, yet also steeped in the traditional sounds of masters like Hancock and Monk. At only 24, Ashley plays the piano with a beauty and sensitivity that usually comes from a lifetime immersed in jazz and this has been picked up on by other musicians. He has already toured the UK & internationally alongside many bands and ensembles, appearing in renowned venues such as Ronnie Scott’s, The Jazz Café and the Royal Albert Hall. Recently made it to the finals of the Unisa International Piano Competition in South Africa and was the youngest on the bill for the 2015 International piano trio festival where performed alongside the likes of Robert Glasper. After graduating from Leeds College of Music in 2014 with the Yamaha Jazz Scholarship award (an award given to the best musician graduating from each music college) Ashley continued his studies with a Masters degree in Jazz piano & Performance at the Royal Academy of Music. As well as performing regularly with some of the UK’s leading jazz musicians such as Gary Crosby, Jean Toussaint, Shane Forbes, Jay Phelps, and award-winning Saxophonist Krzysztof Urbanski, Ashley has also recorded extensively with award- winning Hip- Hop Group “The Mouse Outfit” who are a collective of musicians and producers based in Manchester. Ashley’s trio are clearly influenced by hip-hop but have their roots firmly rooted in jazz – this is the next generation putting their feet down and flexing their muscles. 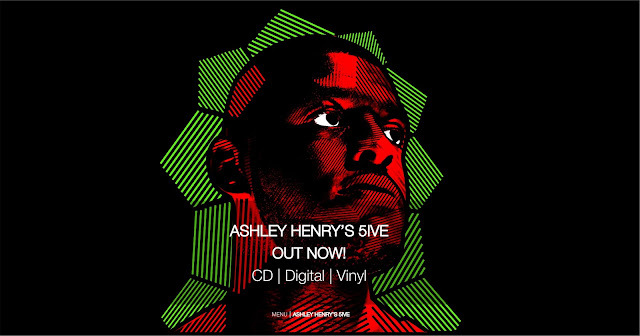 ASHLEY HENRY’S 5IVE is available for pre-sale now on CD, Digital and yes, on Vinyl! To order your copy, simply click on the album artwork below.